People for the Ethical Treatment of Animals has purchased several ads on the concourse at the Portland Jetport. 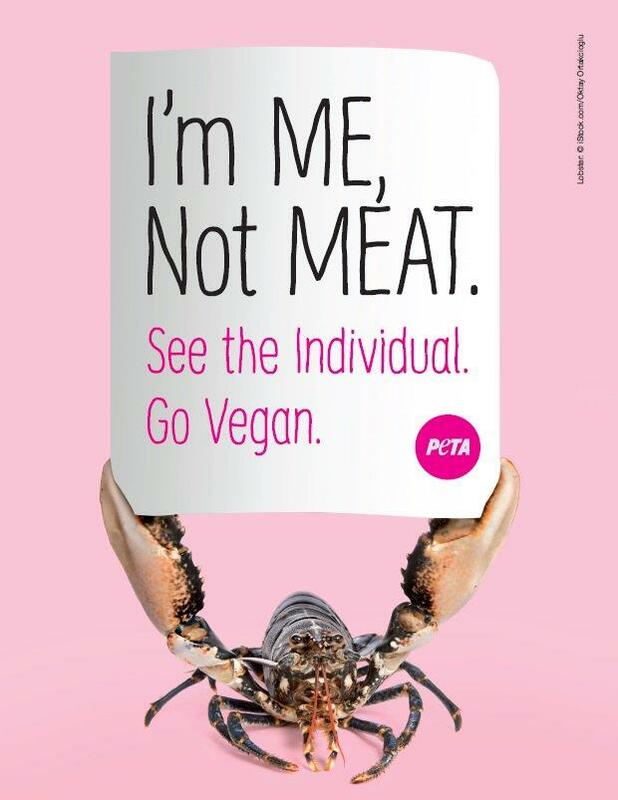 “Eating meat is completely unnecessary and PETA’s ads remind everyone that lobsters are intelligent and sensitive individuals that struggle desperately to escape when their dropped into boiling water,” says PETA Outreach Coordinator Faith Robinson. This summer’s annual Lobster Festival Parade will have its usual share of firetrucks, floats and marching bands — but you won’t see any politicians or political parties making their way down Main Street in Rockland. It’s the first time in the event’s 70-year-history that organizers have imposed such a restriction, citing concerns raised by other parade entrants. ROCKLAND, Maine - Want some politics with your lobster? Not this year. The organizers of the annual Maine Lobster Festival are kicking politics out of the event's parade this coming summer. The festival's board voted last week to exclude all political organizations and candidates from the annual parade, which is set for Aug. 4. ROCKLAND, Maine - Lobster lovers rejoice! 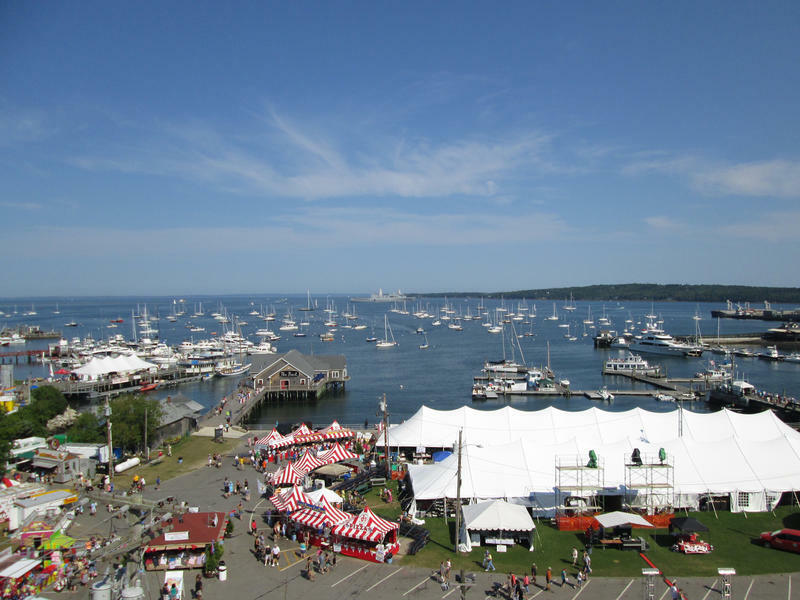 The 70th annual Maine Lobster Festival gets underway Wednesday. Festival goers are expected to put away some 20,000 pounds of lobster at the event in Rockland, which runs through Sunday. Highlights include the coronation of the Maine Sea Goddess, a cod carrying contest and a parade down Maine Street. But the real star of the festival will no doubt be the lobster dinner.